Enjoying a lifetime of healthy teeth and gums means practicing quality oral hygiene at home and receiving regular preventative dental care from your family dentist in Eugene. 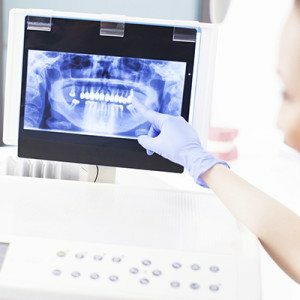 In recent years, a growing amount of research has found compelling links between our oral health and a number of chronic health problems. 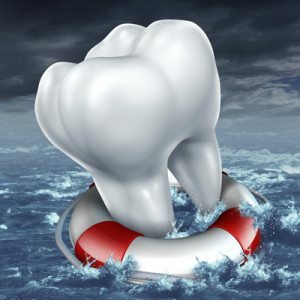 Studies have discovered that patients experiencing tooth decay, gum disease, and tooth loss have a significantly higher risk for developing a range of illnesses that include heart disease, stroke, diabetes, dementia, and cancer. 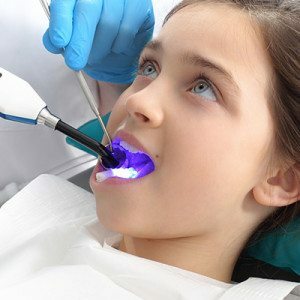 While researchers continue to further explore this mouth/body connection, it’s become clear that our oral health matters more than to just our teeth and gums. Regularly scheduled visits to Feldmanis Family Dentistry, your choice of the best family dentist Eugene has to offer, are an essential part of your dental health, preventing gum disease and keeping your smile healthy and bright! Dental plaque and calculus can be removed through daily brushing and flossing, but there are places in your mouth that you cannot reach with a toothbrush and dental floss. A professional cleaning by our registered dental hygienist will ensure the very best removal of calculus in those hard-to-reach places. Dr. Feldmanis may decide that fluoride should be part of your overall treatment. Fluoride treatments re-mineralize teeth, stop developing cavities, and make your teeth more resistant to acid attacks from plaque, bacteria, and sugars in the mouth. Minerals such as fluoride and calcium actually work to remineralize teeth by replacing what harmful oral bacteria and acids have stripped away through the process of demineralization. Too much demineralization without enough remineralization can lead to a weakening of tooth enamel and the formation of cavities. Food particles and plaque collect in the grooves of your teeth that often cannot be reached by regular brushing and flossing. In these cases, sealants can be applied, effectively “sealing” the deep grooves and protecting tooth enamel from plaque and resulting decay. Dr. Feldmanis can provide this simple procedure in one visit, during which a tooth-colored acrylic “coating” is painted onto the surface of the tooth. Generally, sealants take only a few minutes to apply, wear well under ordinary circumstances, and can last several years before a reapplication is needed. A variety of dental problems are the result of teeth grinding, also known as bruxism. Symptoms can include sensitive teeth, jaw pain, headaches and ear or neck aches. Teeth grinding can have serious, long-term effects, such as broken, chipped or cracked teeth. If you suspect that you grind your teeth during sleep, Dr. Feldmanis can help you discover whether or not a medical condition may be contributing to this habit. Once teeth grinding has been diagnosed, Dr. Feldmanis can provide a custom fitted nightguard for your teeth from a simple impression of your top and bottom teeth. 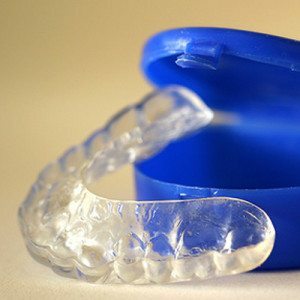 Dr. Feldmanis will take special care to ensure that you nightguard is adjusted to your unique needs and fits perfectly for maximum protection.